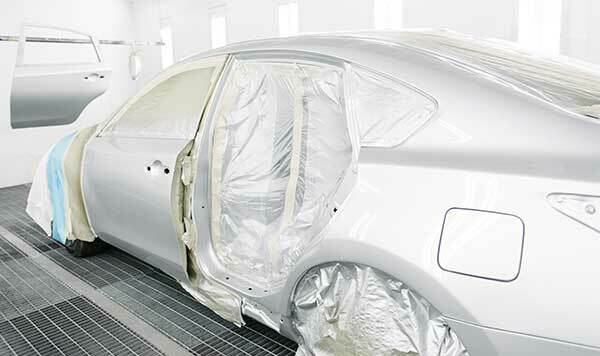 Priding ourselves in unparalleled service for over five decades, our team at Cameo Auto Body is here to make sure you are satisfied with your experience and your car, truck or SUV is are delivered back to you in the best shape since it left the showroom. 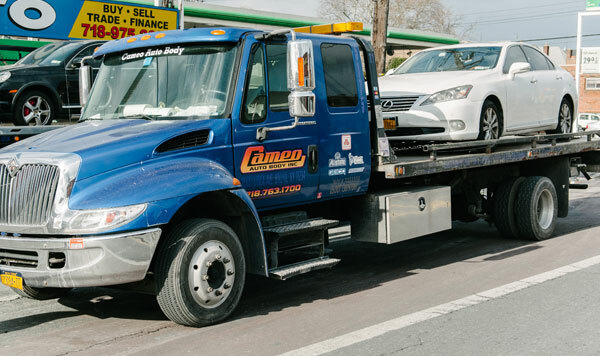 Cameo Auto Body is a privately held company in Brooklyn, NY and specializes in all auto repair services, car painting and detailing, as well as towing and recovery. 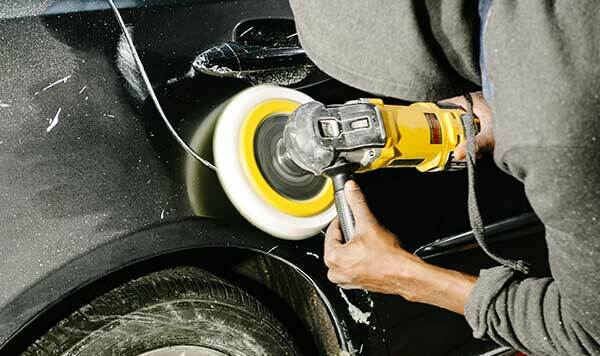 Whether it’s the smallest dent repair to a major collision, we are here to get your vehicle ready to be on the road, looking good as new. Leave it up to our technician experts to ensure that all your problems will be fixed and you will get the customer service you deserve – The Personal Touch. If you were in an accident and are looking for a team that you can trust, Cameo Auto Body is the only place to go. For any questions or concerns our number is 718-763-1700 or pay us a visit and we will be more than happy to help you out. We are here for you when you need us!